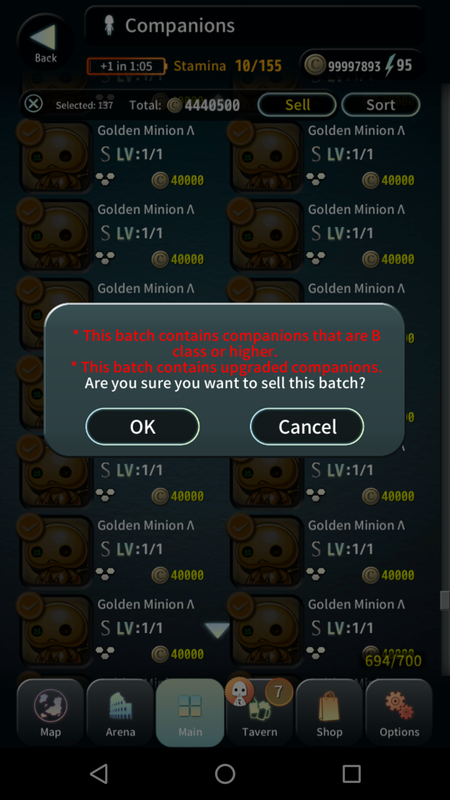 I'm slowly building my army of dupes, fear me world! vbatti, foolmoon and ynuohc like this. vbatti and Silver Mitsuki like this. Sigh, no Tsutsura at the end... I suppose that when I'll get Piz'fa he'll just have to settle with a Sage's Staff (at first). ynuohc and Rydia like this. I wasnt trying for HER. I forgot that Morgana is a machine, good thing I didn't spend my time in MZ7 then. Rydia, ynuohc, Claywtf and 1 other person like this. Rydia and ynuohc like this. Rydia, mudamuda, ynuohc and 1 other person like this. Sweet. How many runs for the second one? I got mine from ranking #3 and #2 respectively, I suppose that ranking #3, or maybe even #4 will give you an higher chance to get it, while the closer you are to the MVP rank the higher the chance to get the dagger become. Picks a team with 2 Levi > Picks Levi as helper > Realizes that he just started a Levi Normal > Panics > TB2 crashes and saves his stamina. And you understand it only now? ...oh wait, in a good sense. Thank you. 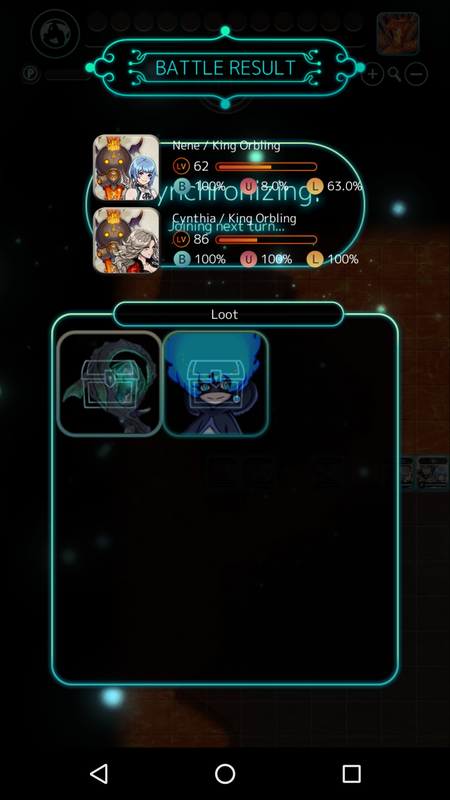 missed a pincer and got beated by Jiro for less than 1000 points of damage in the Raid, but at least I got the stupid Staff! It seems if we want the staff be be as awesome as they show in the info we need to get another one to unleash it. I have the zappers to max it and previewed the end stat and it doesn't match what's advertised. I'm only using 1 King Orbling and I don't think I heal much at all and I got the staff when I ranked S.
yeah, I heard it as well and I'm already on my way for my second Staff (yeah, sure... any minute now xD). Levi hard is down, now I just need to understand if the tales about the staves on the Infernal Keep and Leviathan Hard are true. Stupid Levi. 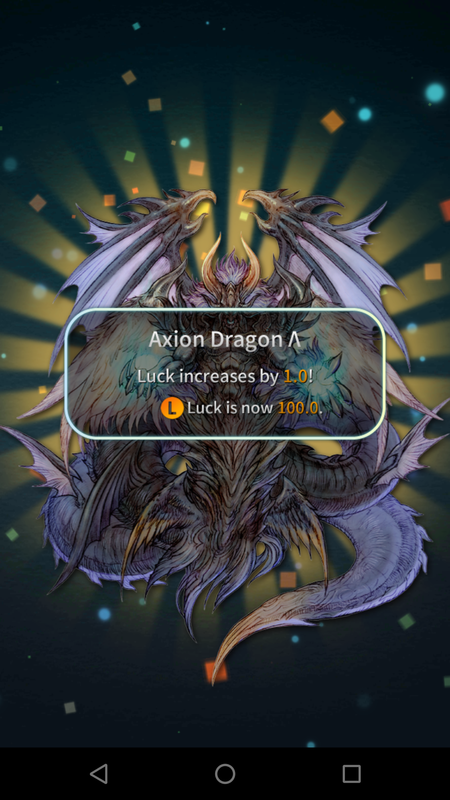 I got you once, but is not enough for me... DROP ALREADY, I WANT TO MAX YOU! You are trying to deceive people, misleading them to believe that a blue girl is actually pikachu....really, dont you have any limits Mitsuki? To fight nega-Rydia, WRS is needed. You have just open a new world of posibilities for me!!!!!!!!!! Jirokichi, Hayden, Sean Bond and 1 other person like this. 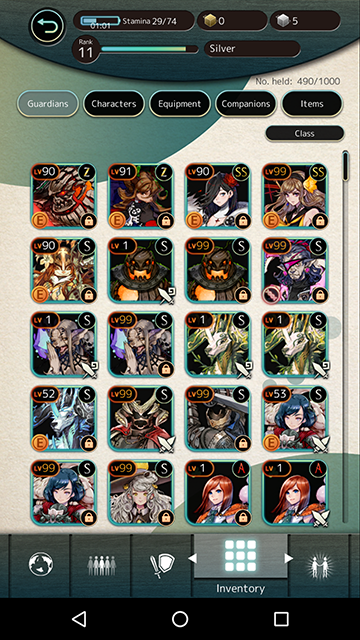 1 day of pause and 2 more CT, and now that I reached 10 the big question: do I pull on the 16th or wait for new Z otomos? ok, from now on I'll stop it, promise.